Professor Austin obtained her Master’s Degree in Operation Research from Case Western Reserve University and her Bachelor’s Degree from Case Western Reserve University. 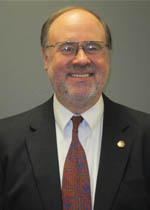 Professor Durkin obtained his Master’s Degree in Economics from Youngstown State University and his Bachelor’s Degree from Youngstown State University. Brief Bio: Relocated from Toledo Ohio to Cleveland in 1986 by Ohio Bell/At&t. Married for over 40 years. I enjoyfishing and boating on Lake Erie in the summer. 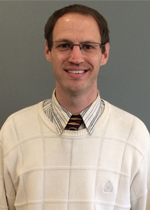 Brief Bio: James is an Assistant Professor in the Information Technology department at Cuyahoga Community College West Campus. He is interested in web and mobile development. He teaches introductory programming courses, web development and mobile development courses. 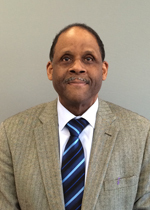 Previously he worked as a Software Engineer, Web/Database Programmer/Analyst and Project Manager. Brief Bio: Teaches variety of courses including programing, computer applications, database and accounting. 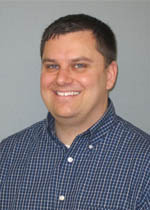 Brief Bio: John Ostroske received a Bachelor's of Science in Computer Science from CSU in 2005. While at CSU he was a member of the Men's Tennis team for two years, and spent two years working with the Information Systems and Technology department. After graduating, John spent a short time working for the ITS department at BGSU before accepting a position as an IT Specialist at Defense Finance and Accounting Services where he worked primarily as a Web Portal Manager. In 2010 he took a position teaching English at Jiaxing University in China, and lived there for two years. In 2014, John received an M.B.A. from the Weatherhead School of Management at CWRU and is a member of the Beta Gamma Sigma Honors Society. It may be worth noting that John has a particular fondness and appreciation for the Peanuts comics. Professor Sebold is also the Program Coordinator for the Networking Hardware and Networking Software degrees offered at Metro Campus. 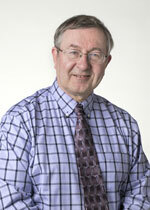 Professor Sebold also attended Berklee College of Music and the Cleveland Institute of Music. Professional Experience: Before joining Cuyahoga Community College, Professor Sebold worked for some of Cleveland’s most iconic technology companies including McHale USConnect, MCI and Wyse Advertising. Personal statement: My goal is to make technology simple. Technology must also have a positive impact on your business, your home or your dreams to be successful. Simple + successful = goal achieved. 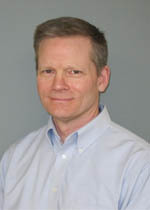 Professor Silk obtained his Master’s Degree in Psychology from Case Western Reserve University and his Bachelor’s Degree from Mount Union College. 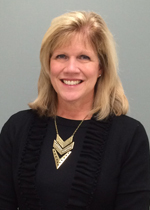 Brief Bio: Kathleen is an Associate Professor in the Information Technology department at Cuyahoga Community College West Campus. Her primary interests are programming, web and database development. She teaches introductory programming courses, web development and database development courses. Previously she owned and operated KTM Logic and prior to that was a project team leader, database designer, inventory modeler and, economic analyst. 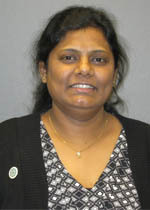 Associate Professor Tiralapuram is part of our Networking team. Professor Tiralapuram obtained her Master’s Degree from Sikkim Manipal University and her Bachelor’s Degree from St. Pious College. Assistant Professor Walsh part of our Networking team. 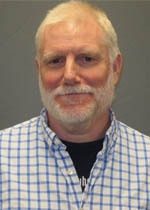 Professor Walsh obtained his Master’s Degree in e-Business from The University of Phoenix and his Bachelor’s Degree from The University of Phoenix.